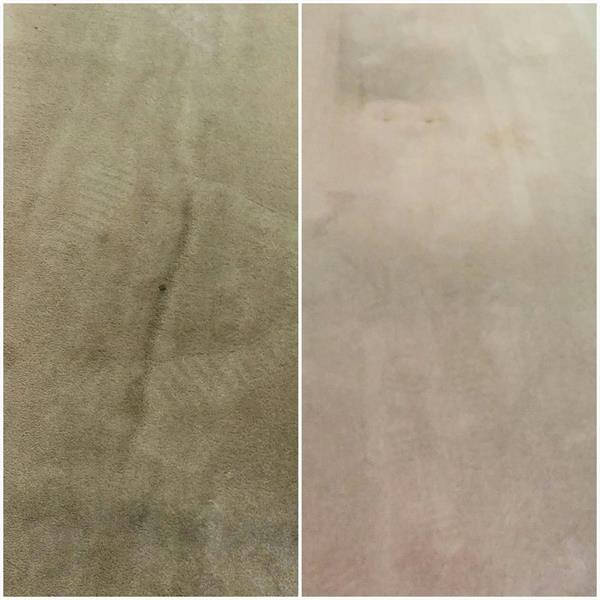 Before and after carpet clean. 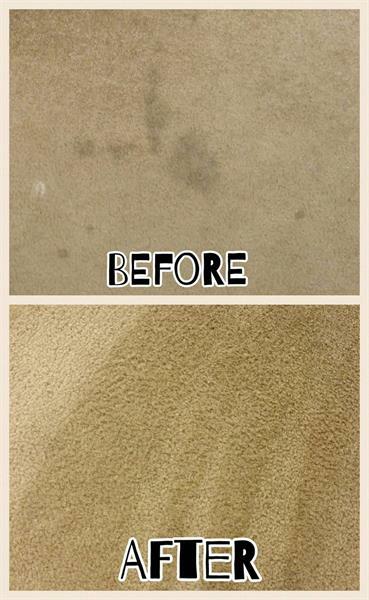 Used a quality carpet cleaner and color brightener. Cleaned this 20+ year old carpet, it was very soiled. The landlord was happy we saved him from replacing over 3500 Sq. Ft. of carpet. He just purchased the commercial property also, so it really helped his budget. 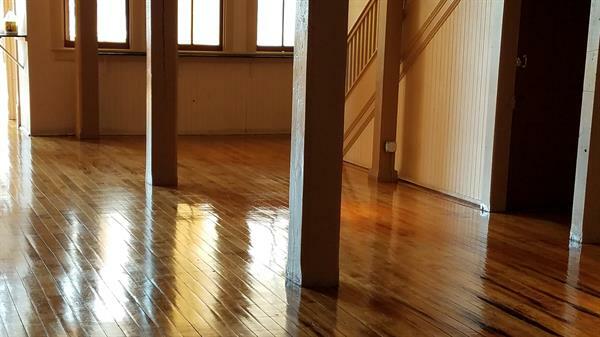 After picture of a floor that was stripped & waxed. 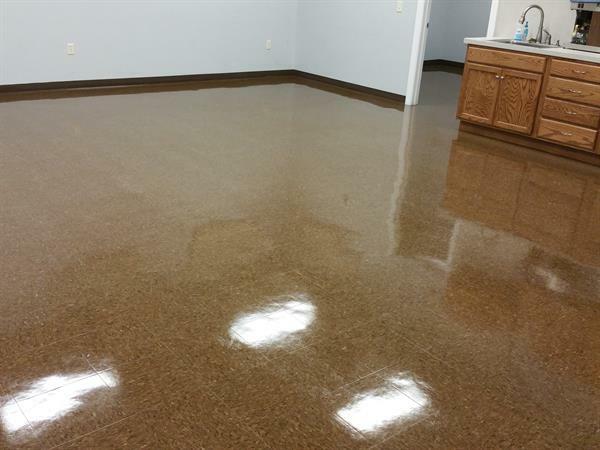 We used a high solid low maintenance finish, to insure a long lasting shine without any polishing. Applied a finish to this solid wood floor. This is used on wood floors that are in heavy traffic areas.